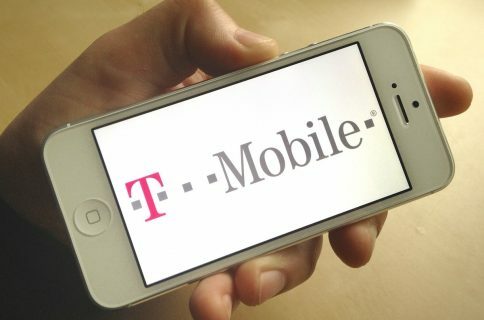 Over the past month or so, we’ve seen hacked carrier updates released for iOS devices on T-Mobile, AT&T and Verizon. The modded files were posted with the promise of improving data speeds in iPhones, and iPads with built-in cellular capabilities. Also per usual, the modded update comes with a huge asterisk. There’s no guarantees that it will work for everyone. Your success with it will depend on a number of factors, including your location, population density, and the state of nearby cell towers. Those wanting to try out the hack can find step-by-step directions. 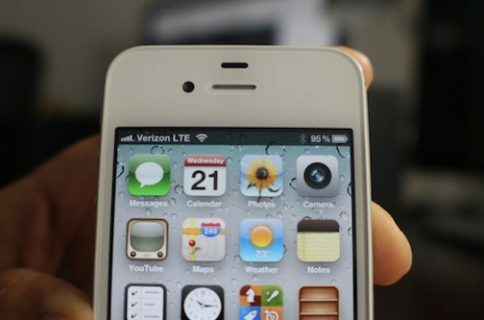 The current tutorial is for the iPhone 5 only, but Brown says that he’s working on one for iPad users. 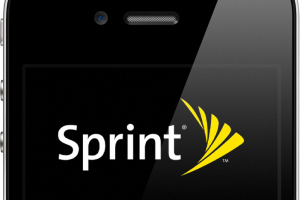 So those with Sprint-flavored tablets will have to standby for the moment. We haven’t tried the hack out ourselves yet, but readers seem to be seeing a lot of success with the AT&T and Verizon versions. So if you have a late-model iPhone on Sprint, and you have a need for speed (which I’m sure many do), it may be worth checking out. Have you tried it yet? Let us know how it goes in the comments below!